Sweet Cheeks Adventures: Qramz Giveaway -- 3 Winners!! Qramz Giveaway -- 3 Winners!! 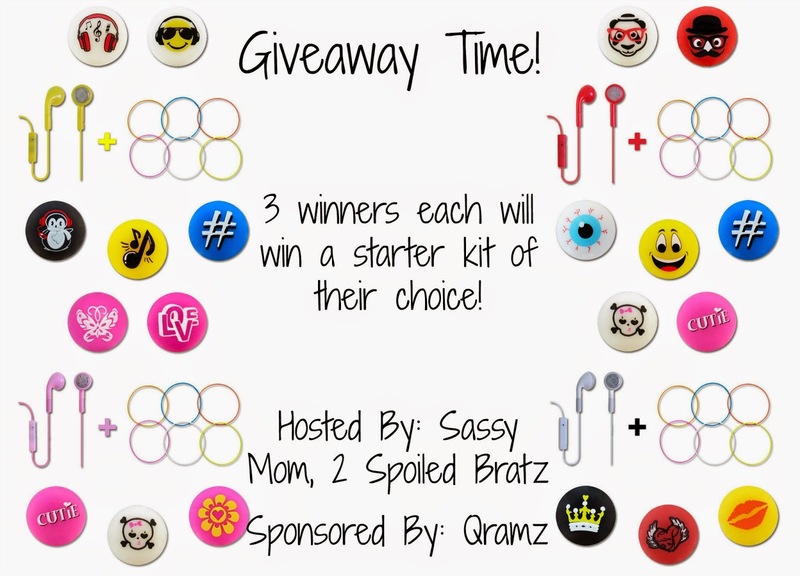 Sassy Mom, 2 Spoiled Bratz and Qramz teamed up to bring you a giveaway for 3 winners to win a starter set! The bloggers promoting and hosting this giveaway is not responsible for prize fulfillment. Qramz will be in charge of that.